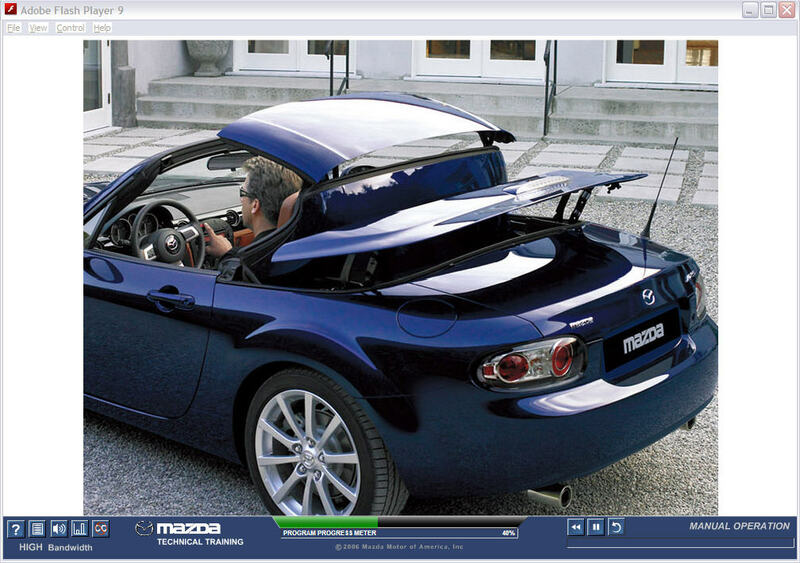 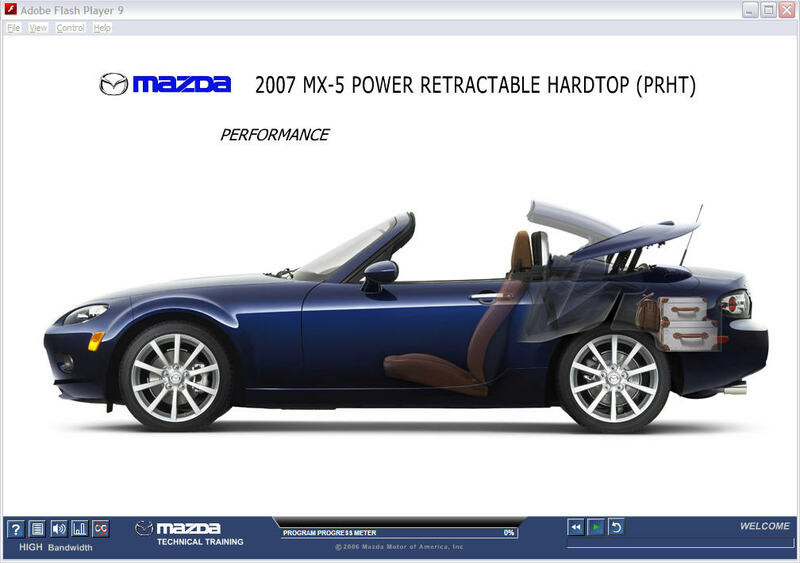 Mazda turned to the animators at piXvfm when they needed to create technical training for the operation of the MX-5’s Power Retractable Hard Top (PRHT). 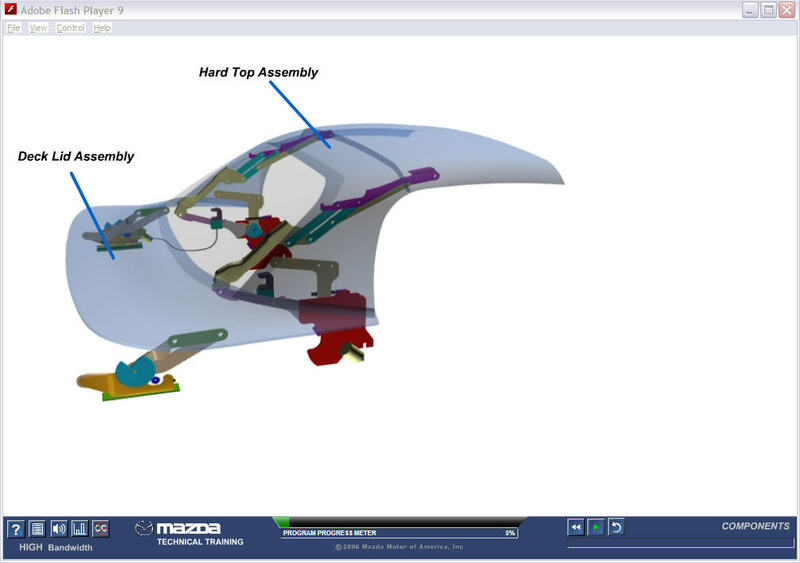 Retractable hard top design and operation is akin to complex automation. 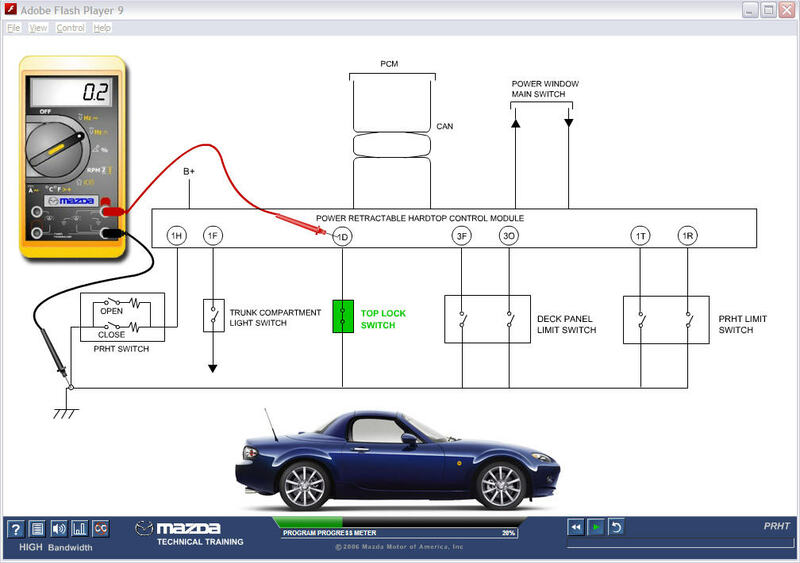 It requires integrated computer control of motors, levers and latches. 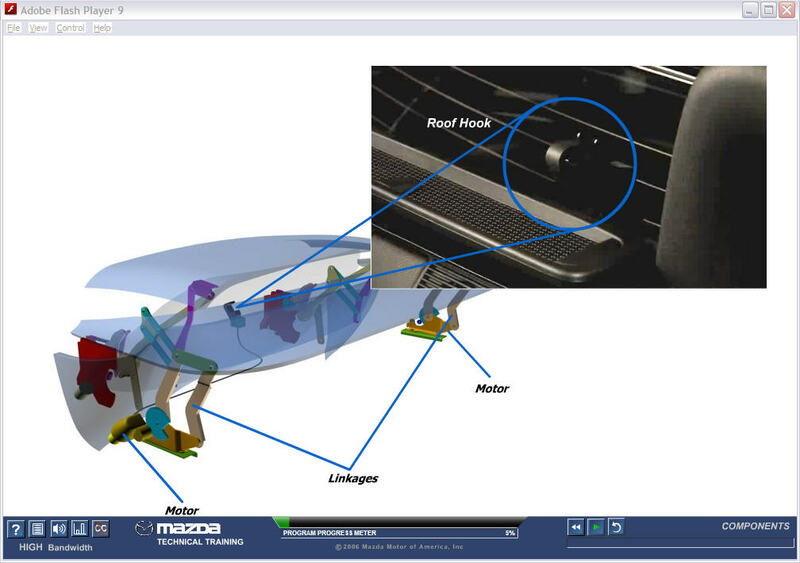 All these elements must be accurately aligned and synchronized. 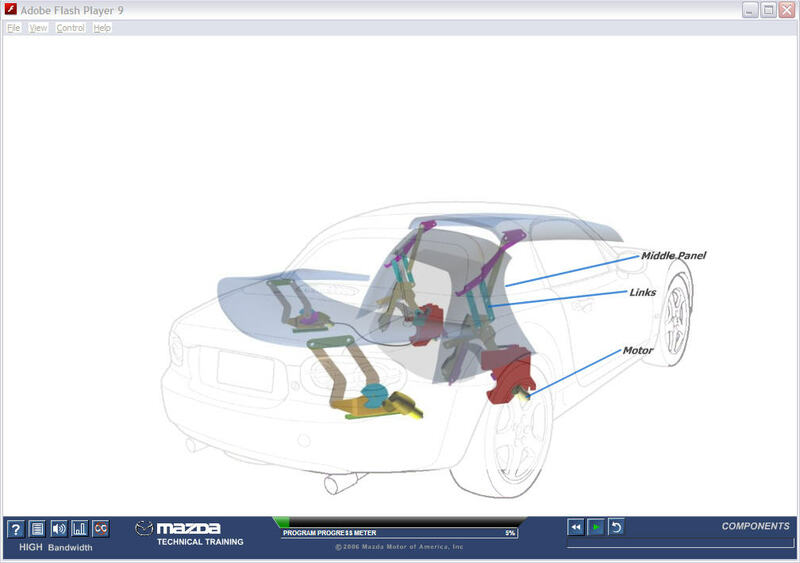 piXvfm animators captured the complex operations of the MX-5’s PRHT in 3D animation using 2D line drawings and technical expertise.